In a world where we are being faced with bullying, loneliness, and school shootings it is hard to completely understand the fears, isolation, and loneliness that children and teens are dealing with. As adults, we see the world as it is, but children are still learning how the world functions, and how to deal with the emotions that result from living in that world. 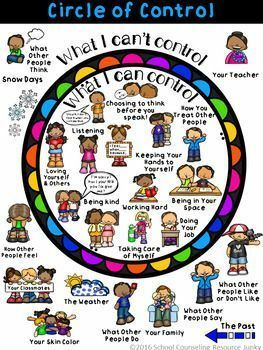 Sometimes children need help to understand those emotions. 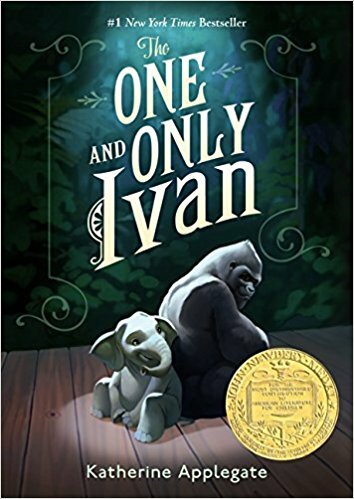 Katherine Applegate’s book, The one and Only Ivan introduces a lonely and isolated Gorilla that has lived in captivity for 27 years. Ivan meets a baby elephant named Ruby that has been taken from the wild. Throughout the novel the two interact on a human level, they share their fears, their hopes, their dreams. As readers, we get to see the world from Ivan’s perspective. It details the essence of childhood. The limits of understanding, the boxed in protection that becomes a cage, the loss of innocence as the real world takes shape around them, but through it, all is a friendship and humor that helps them to navigate this strange world. The world that Applegate has created allows children to place themselves in Ivan’s place and follow him on his journey of self-actualization and his quest into the real world of adulthood. Throughout this journey, the readers are able to confront their own emotions and reconcile their own experiences with loneliness and isolation. The book brings humor, joy, and sadness as it tells the story of Ivan and Ruby. Readers will enjoy the friendship and humor as they learn some deeper lessons. It makes for an excellent read, and if parents read it as well it can open up doors and opportunities for discussion about what kids are really going through today. This entry was posted in Health, Learning, reading and tagged best books, Books, books for kids, books for teens, boys books, depression, emotions, happiness, humor, kids. students, learning, Reading, sadness, Social emotional books, teens, the boys store, the one and only ivan on April 1, 2018 by Lacy.